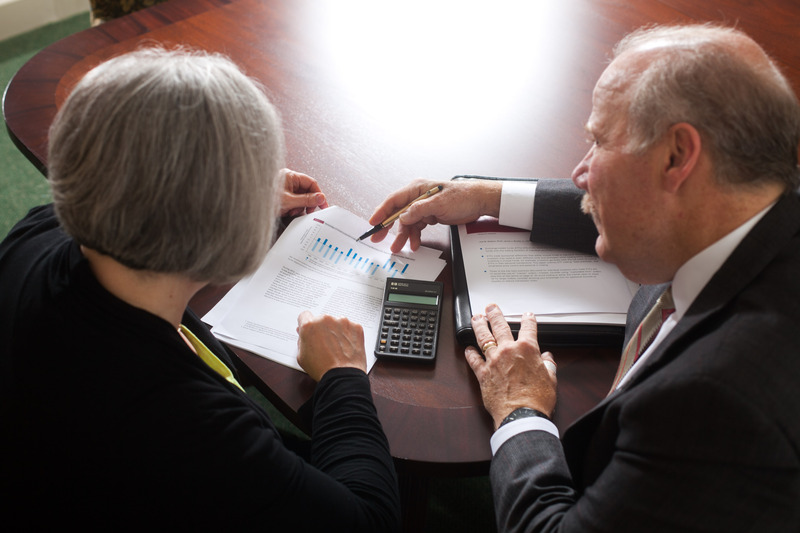 Trust Company of North Carolina’s mission is to enhance our clients’ lives through effective Life Planning, ensuring a satisfying and fulfilling investment, fiduciary and personal experience. We strive to simplify our clients’ complex financial issues by integrating current best ideas and practices of worldwide experts into the management of their families’ affairs. To manage our clients’ assets with the highest standard of fiduciary responsibility, as if they were our own assets. To provide personalized, responsive, expert services, strictly avoiding any conflicts of interest. To be a consistent, ethical and expert asset to our clients’ fiduciary, financial, business, legal and personal needs throughout the generations.